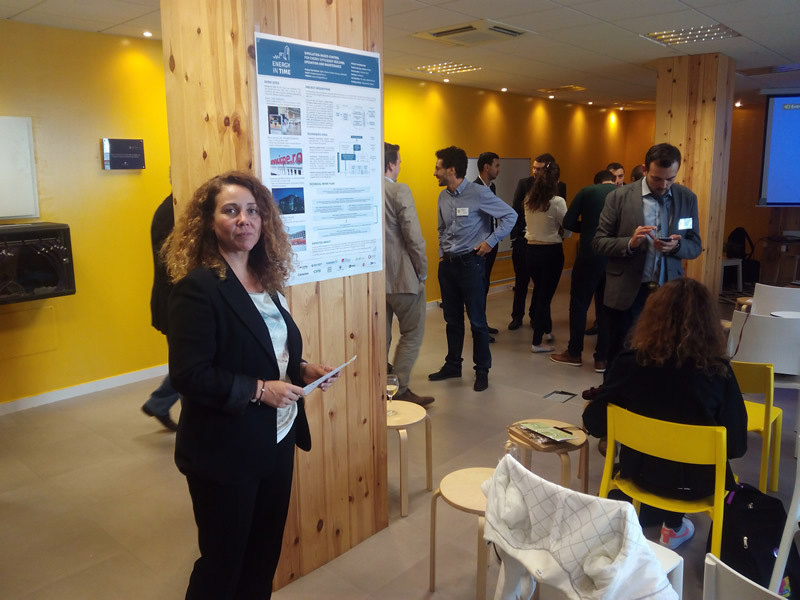 The leader and coordinator of the Energy in Time project, Belén Gómez-Uribarri from a Spanish company Acciona Infrastructures, took part in the workshop “Construction. 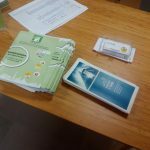 New Digital Sector” organized within ACCEPT, an Assistant for quality Check during Construction Execution Processes for energy-efficient buildings, held in a Spanish town of Málaga in October, 13-14. The main focus of this event was on application of Digital Technologies in Construction. 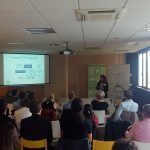 The presented material by Ms. Gómez-Uribarri was centered on Energy In Time Simulation based control for Energy Efficiency operation and maintenance. She stressed the importance of being proactive and the need to include the critical factors related with design, construction materials, indoor environment and users behavior in the planning stage of building creation and construction. 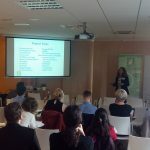 The evidences regarding energy savings, comfort improvement and CO2 emissions reduction were shown based on the analysis carried out on the EiT pilot installations in different types of buildings located in four European countries with different climatic areas. 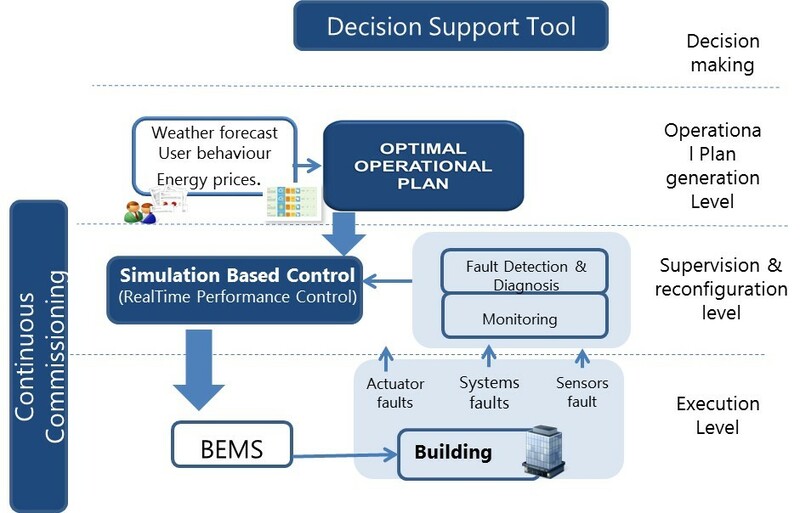 It was also stated that it is necessary to develop and apply the operational plan to the buildings with the aim to save energy, which means that we must know thoroughly internal and external conditions of the building. 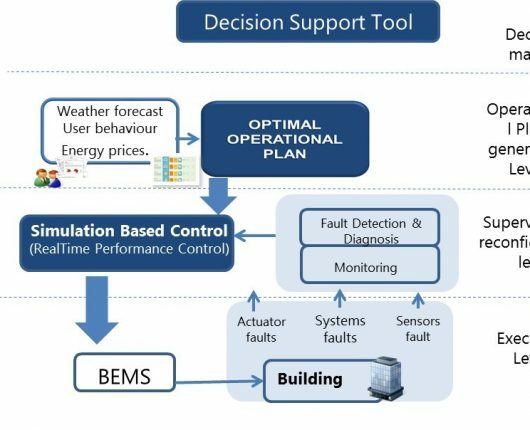 This strategy allows to detect different models with a target to generate on-demand control or fault adaptive control, for instance. In the view of all desirable results that the users might be interested in, EiT developed a holistic approach integrating all the different levels of users and the possible tools which provide the needed information in a processed way.